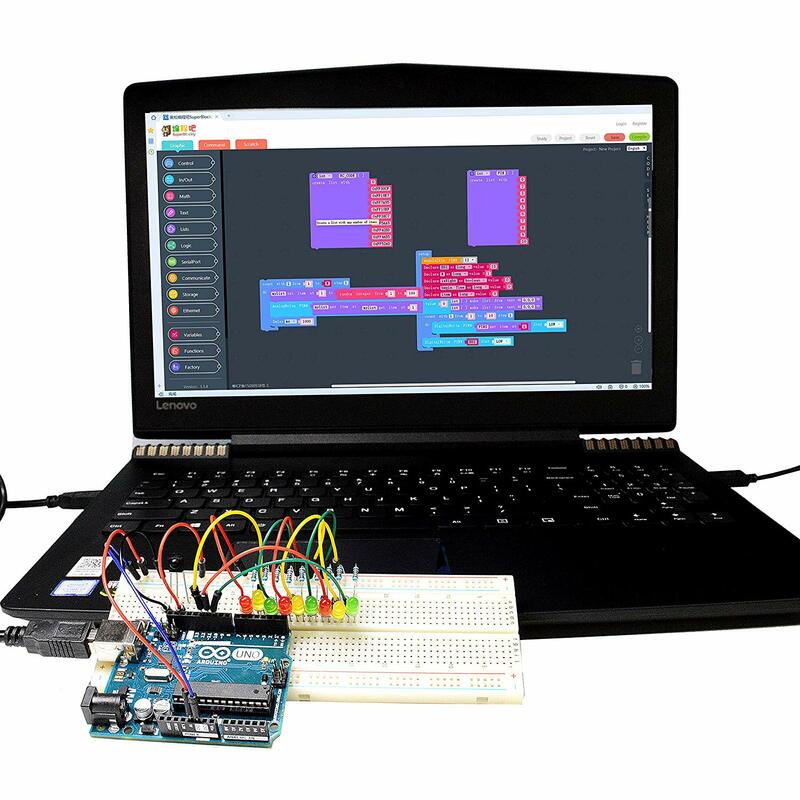 Ardiuno is a Simple I / O interface board based on open source USB interface; you can find all the circuit drawings, device list, software code, library files; all users can improve it and perfect it. 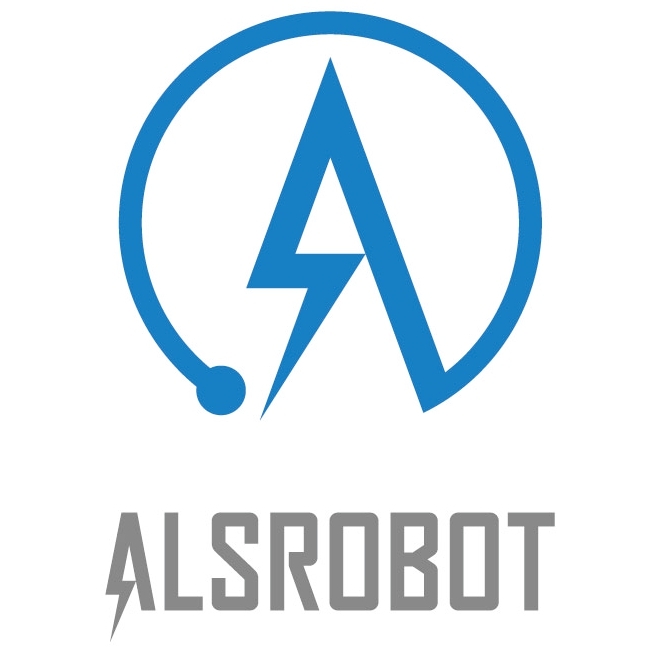 Alsrobot in Ardiuno official basis to upgrade, more simple and easy to use. 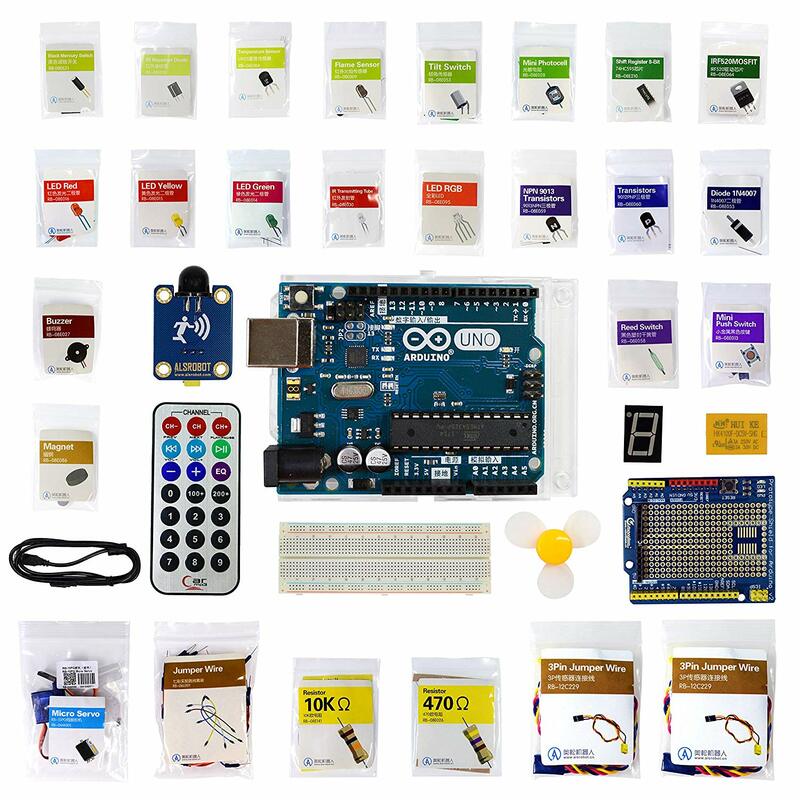 The most economical way to starting Arduino programming for those beginners who are interested, simple and easy to operate, you can unlimited expansion. Free pdf tutorial you need to download, there is a User Guide in the box that guides how to download PDF tutorial. 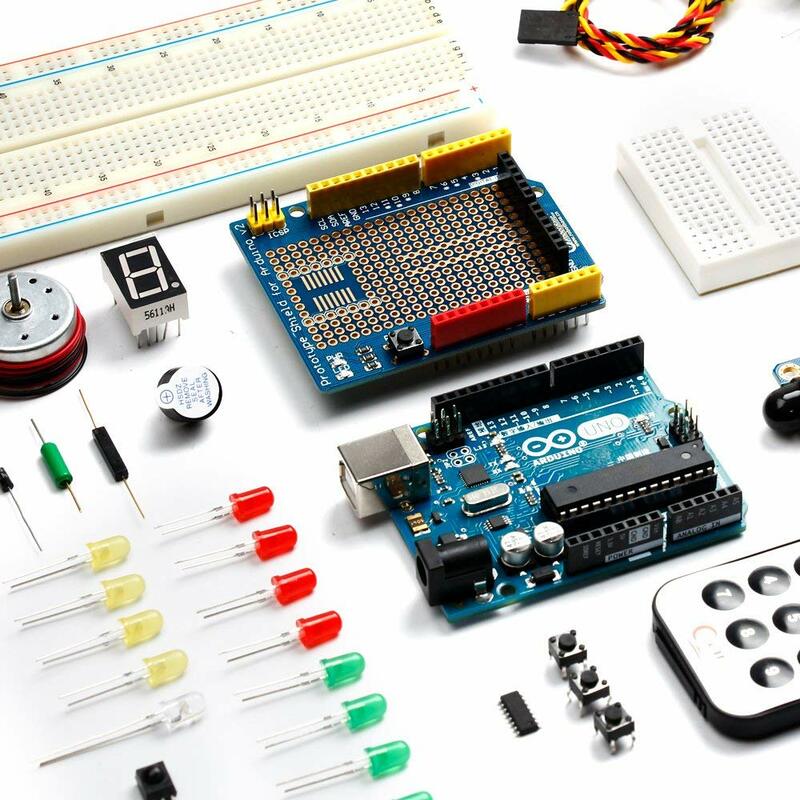 There are two types of code tutorial and graphical programming. 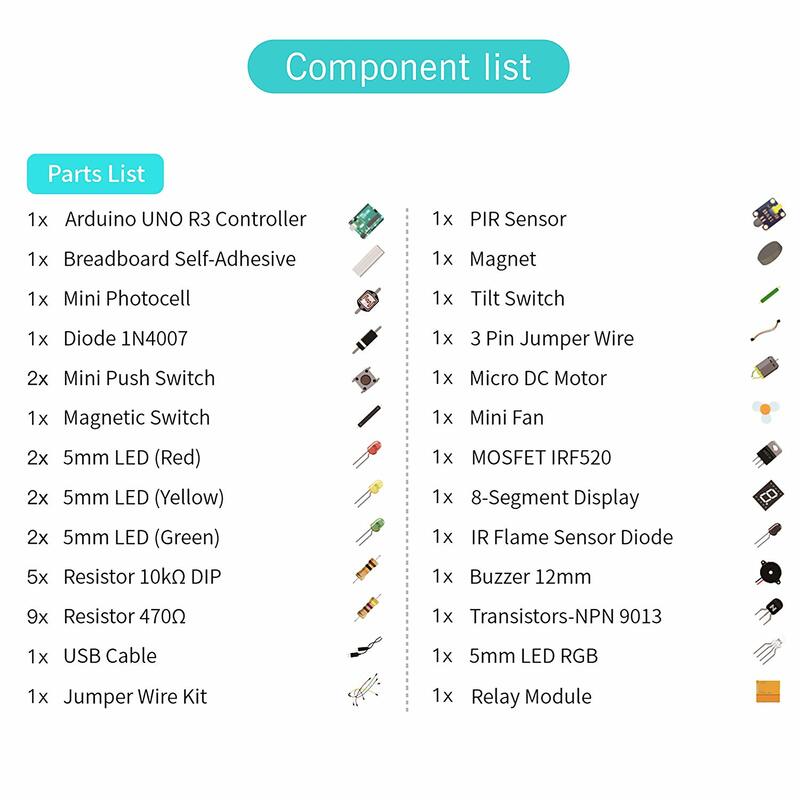 More than 17 lessons for your reference, you can unlimited expansion. 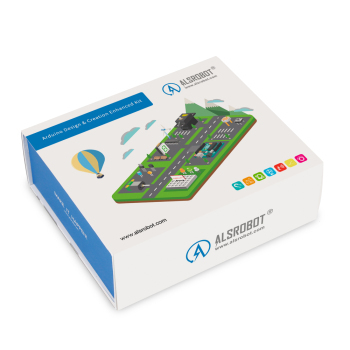 Alsrobot Ardiuno UNR R3 is original imported, there is a genuine license, Ardiuno UNO R3 adds SDA and SCL port RESET There are two new ports on the edge, to facilitate adapting to the new expansion board, easy to use, and stable in function. 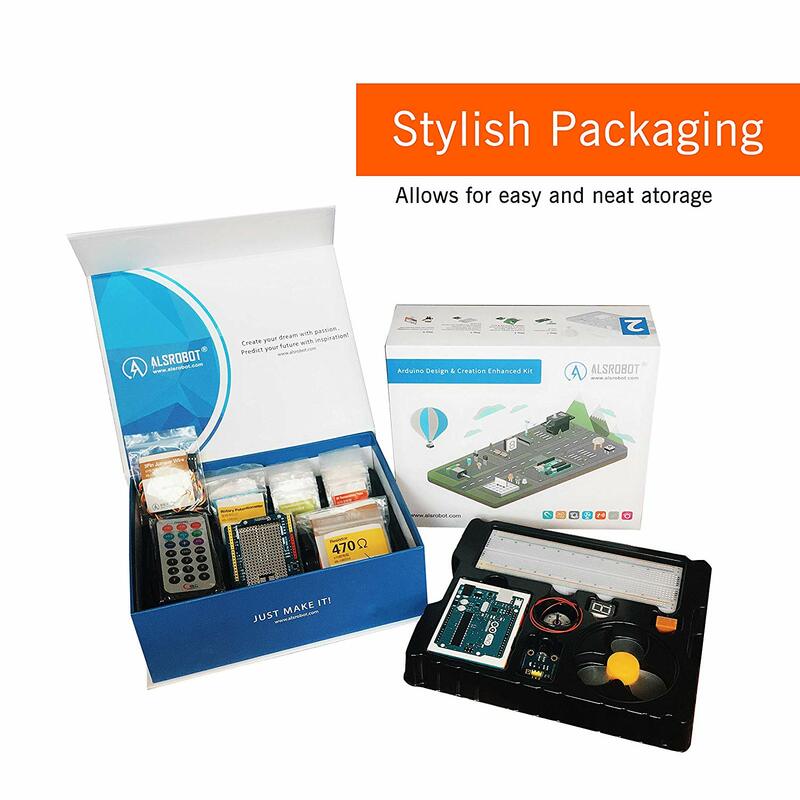 With the packaging of the specific plastic box, more exquisite and stable products.There are 36 components.All of the Components and Integrated Circuits are individually packaged and labeled, help you to Storage, Color jumper easy to distinguish.